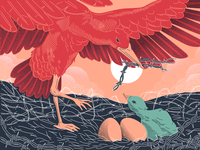 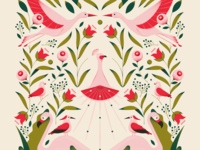 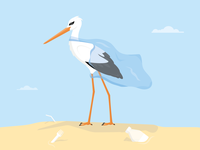 Stork — This is a little illustration I created for my Poland infographic. 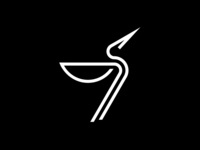 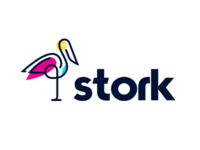 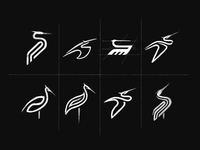 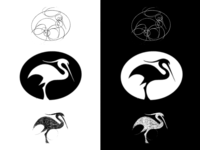 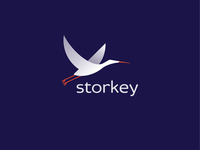 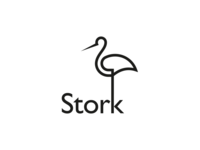 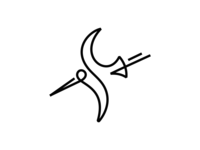 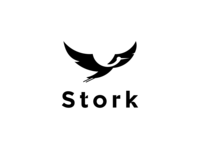 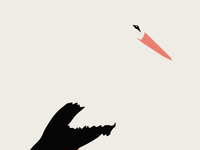 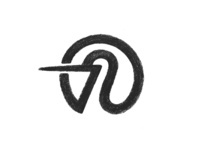 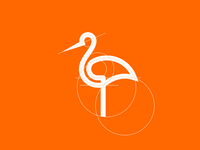 Stork Logo — a negative space stork illustration. 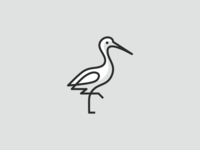 fit for a modern company. 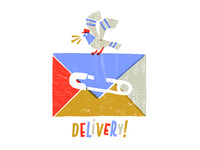 Delivery! 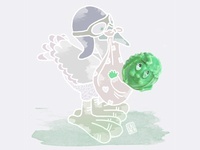 — A baby onesie design for the parents of Paperless Post. 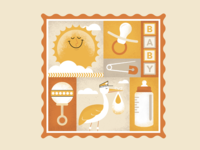 Ray of Sunshine — An illustration used for a Baby Shower invitation. 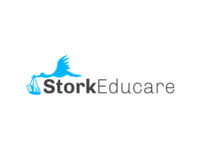 Stork Educare — Logo for an educational blog.